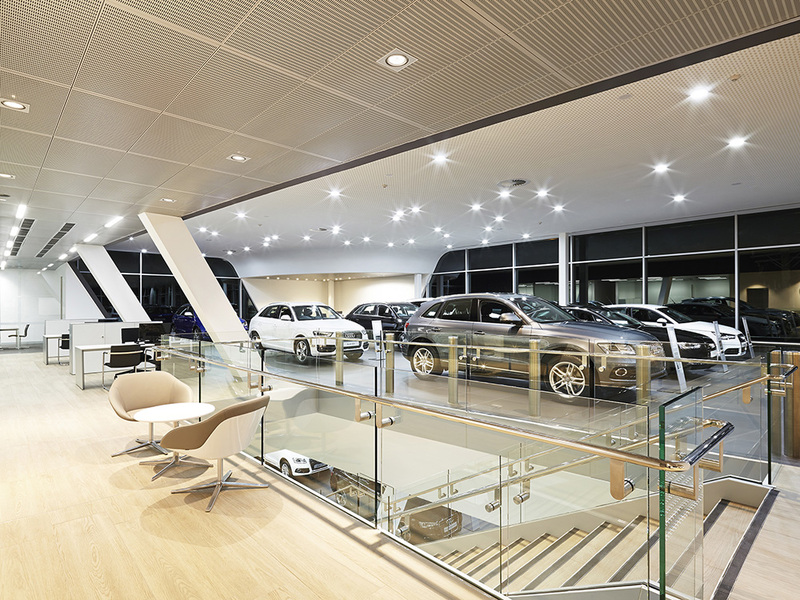 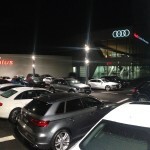 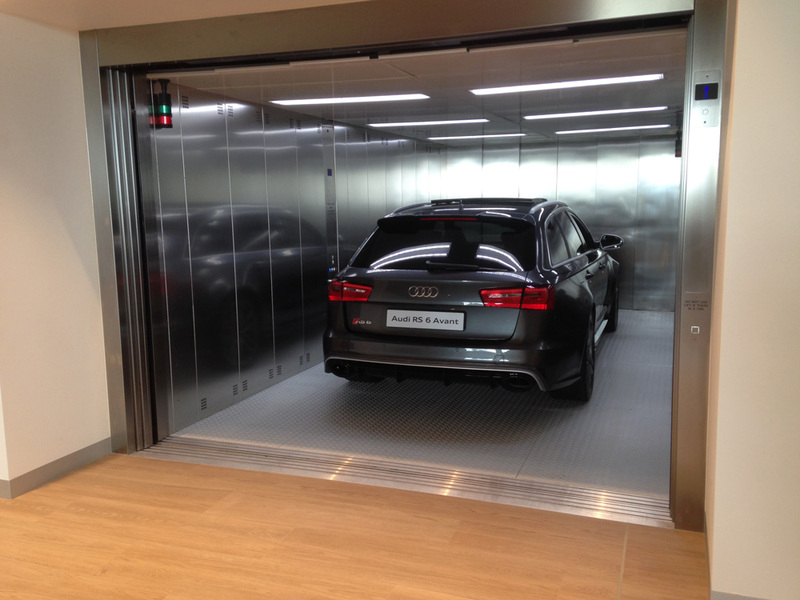 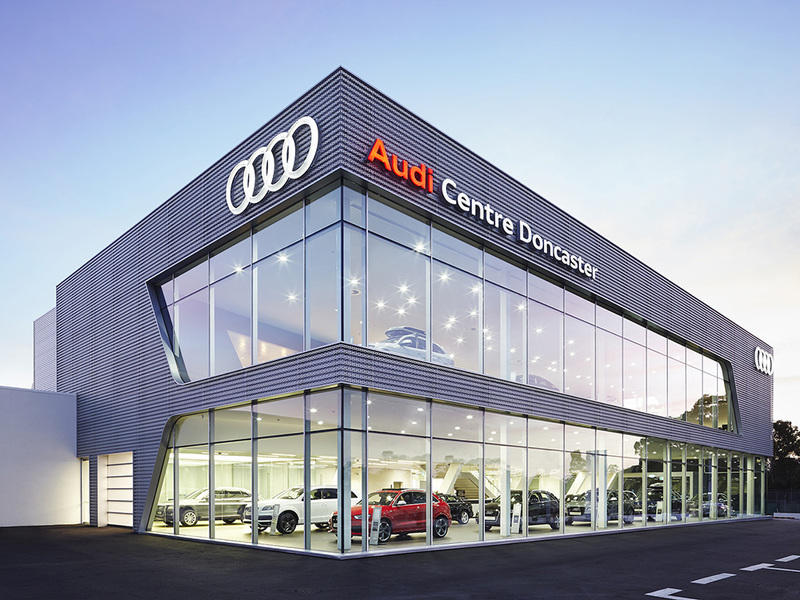 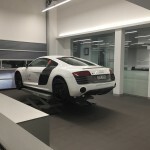 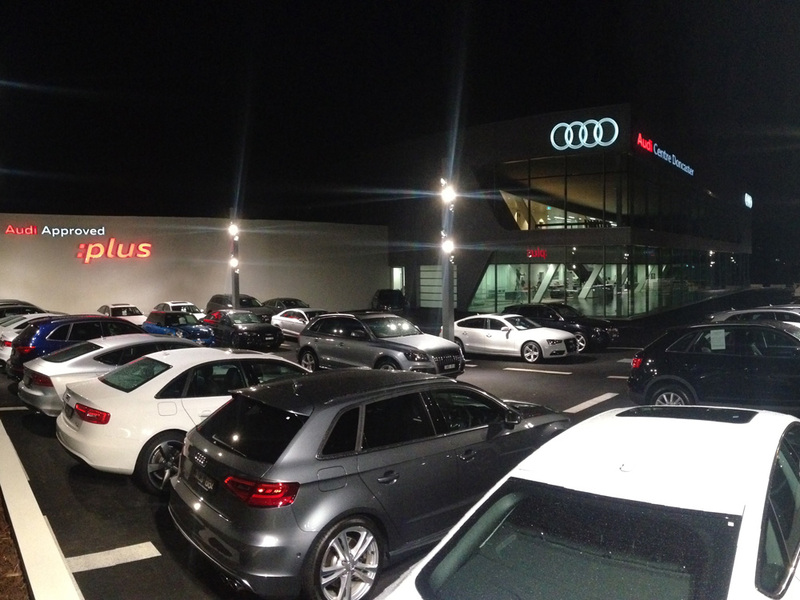 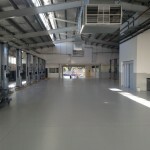 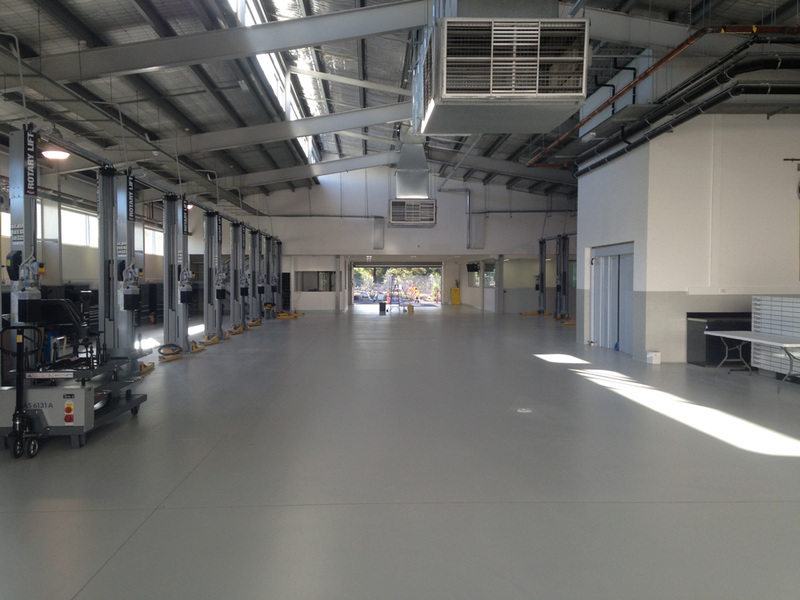 The Audi Centre Doncaster houses a large workshop facility for 17 car hoists, staff amenities and a car wash & detailing area. 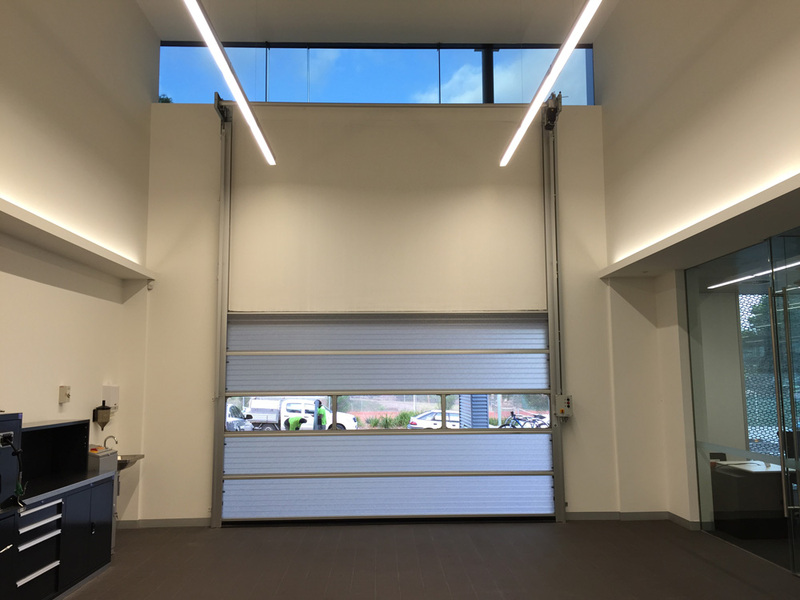 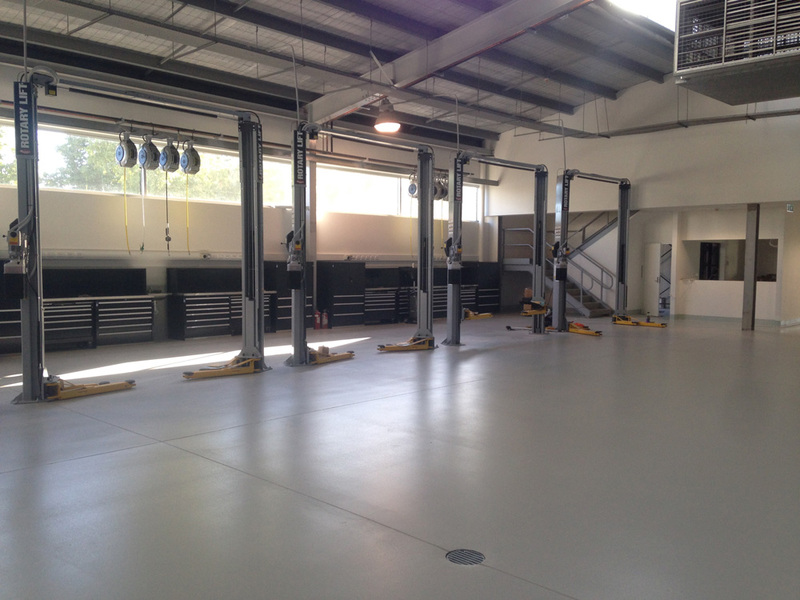 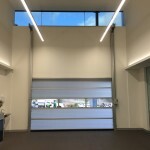 The advanced servicing department is located at the rear of the facility whilst the Doncaster Rd frontage is a perfect space for the double story showroom with 1400sqm of floor space. 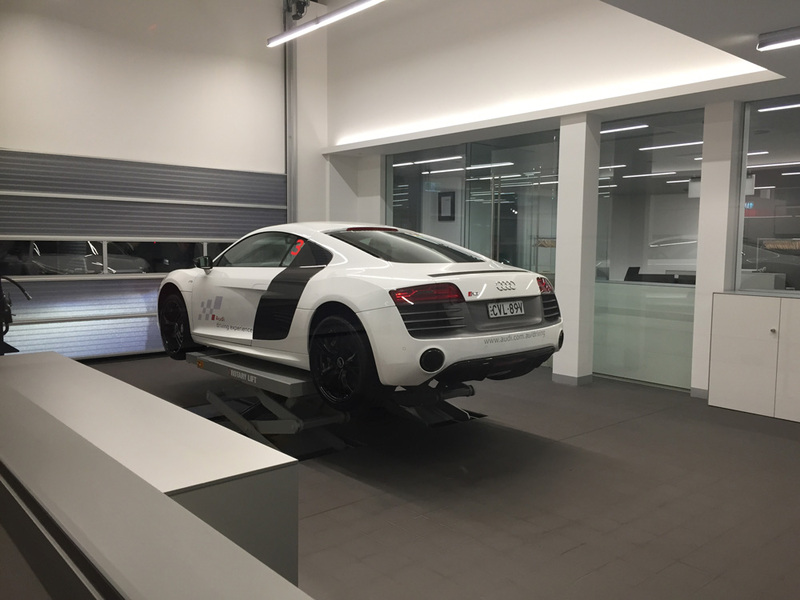 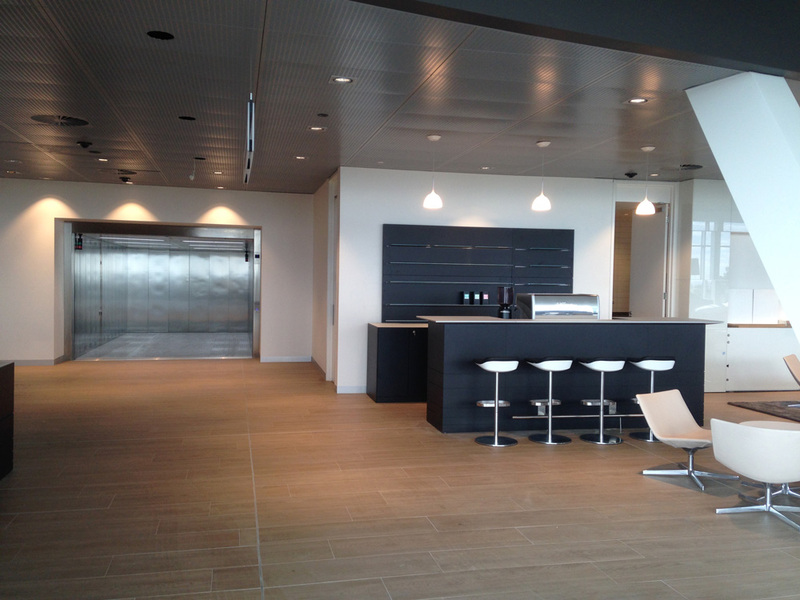 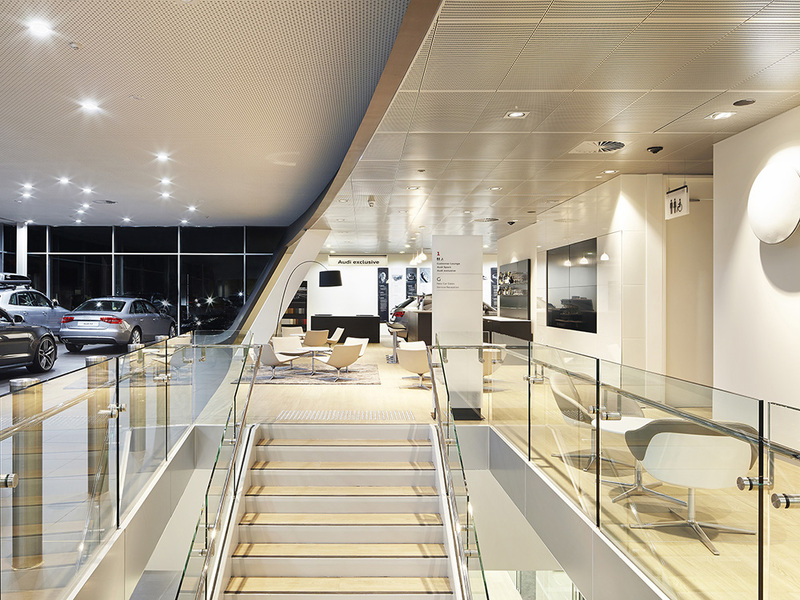 The large office and display area is easily accessible for both cars and clients via strategically positioned car & passenger lifts. 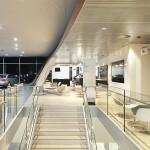 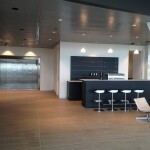 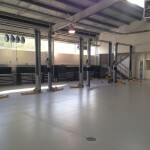 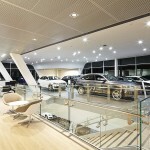 This state of the art showroom demanded only the highest quality workmanship.